I’m getting married to my best fried who I have been with for 8 years (7 according to him). 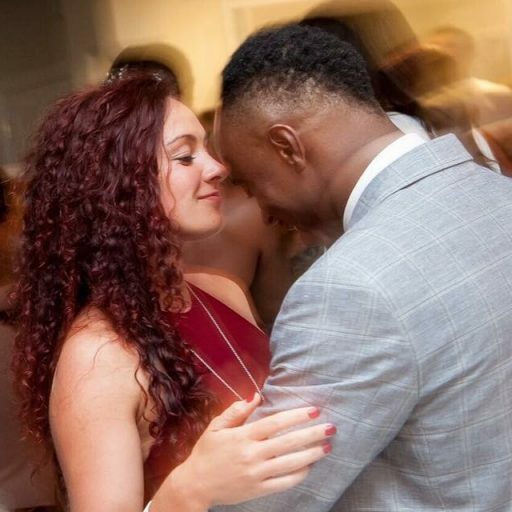 I am a proud Welsh woman and he is a Proud Nigerian man, so we have a lot of things that will be slightly different about our wedding as we try to incorporate both cultures. I will be posting about every step of the planning process, so if you are currently planning a wedding or might be planning one in the near future you should find some helpful bits of information here. Me and my future husband!